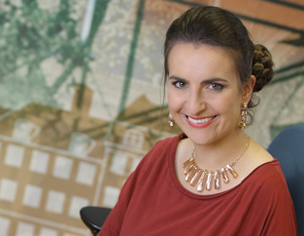 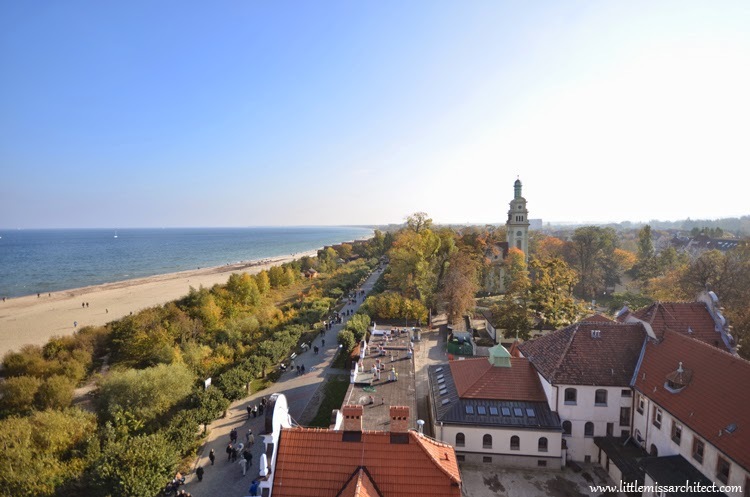 In Poland a few bloggers made their own digital guide of Polish cities (in Polish only). 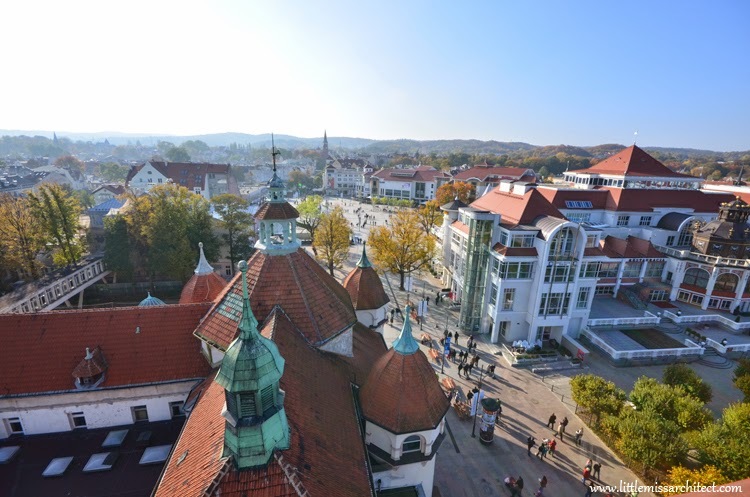 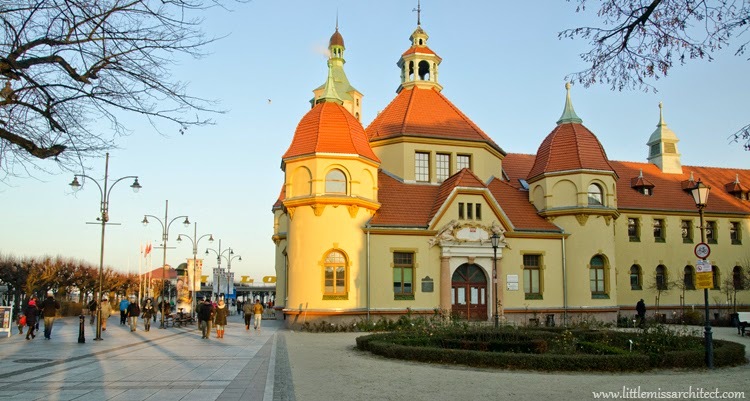 For the next part I am going to write about the town I come from - Sopot! 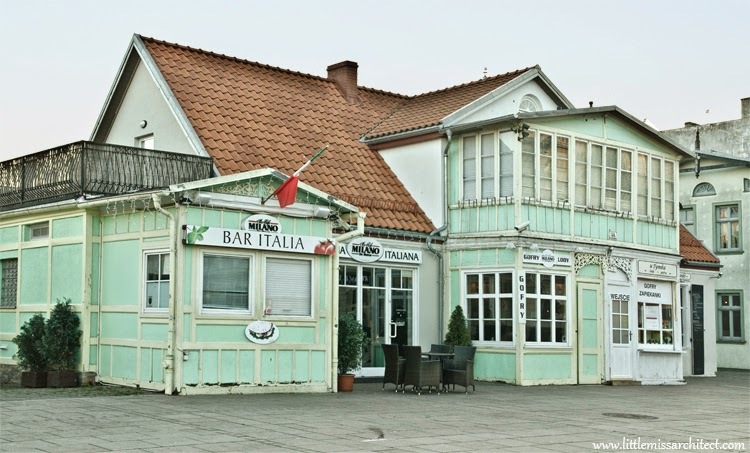 It's a very popular tourist destination in Poland, it's at the seaside and it's kinda THE party place during summer. 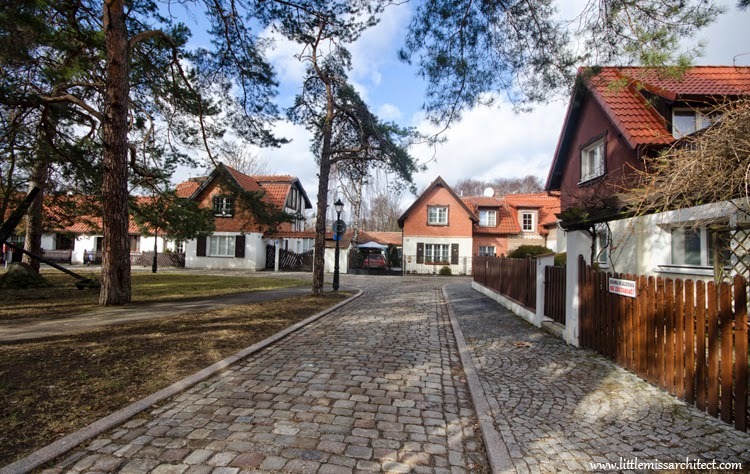 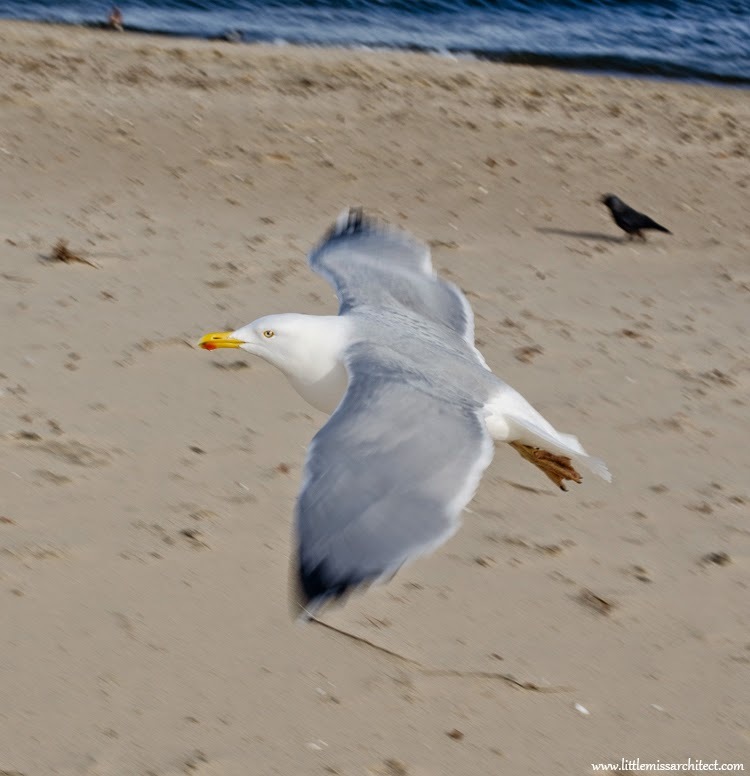 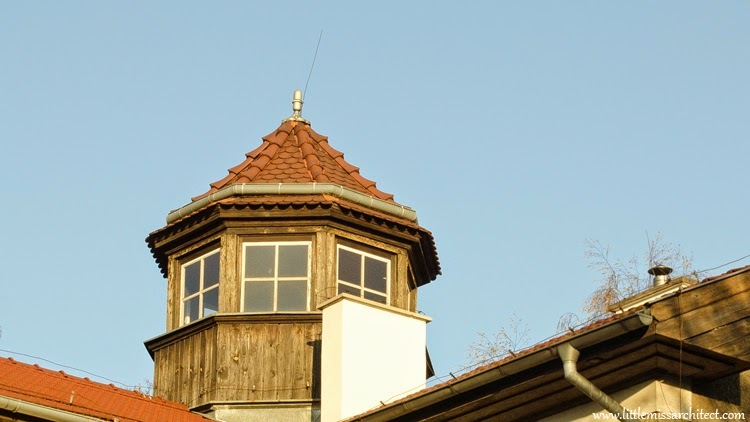 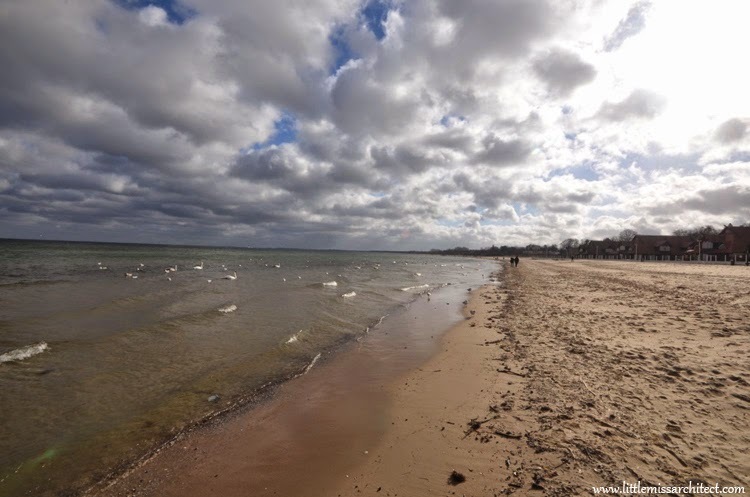 So to make pictures for the guide I took several walks in Sopot. 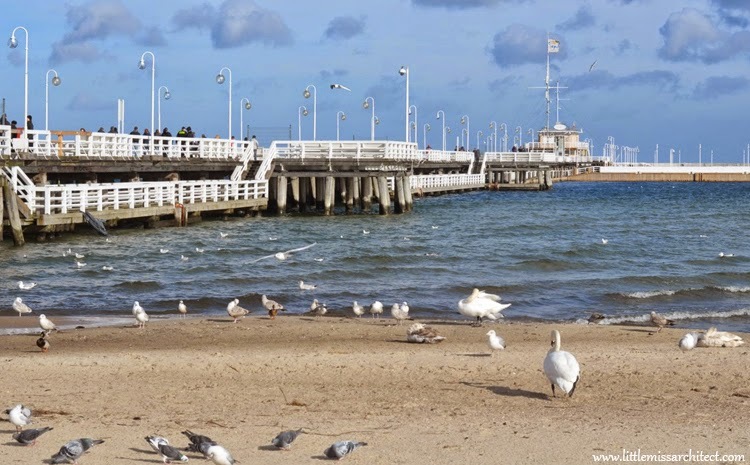 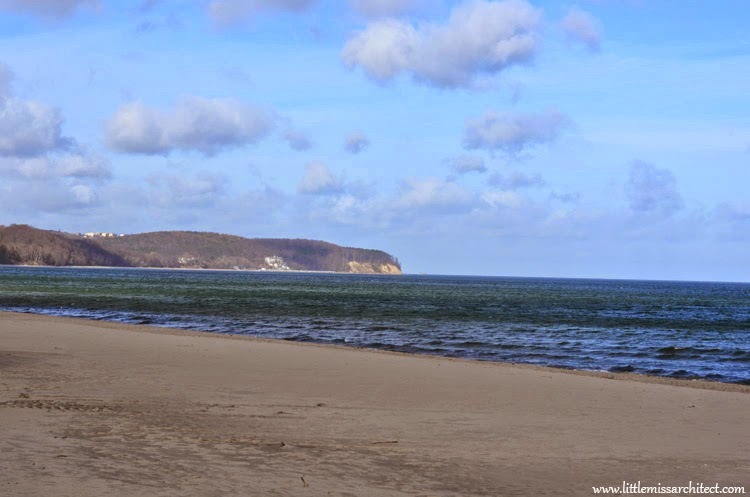 I love to walk there out of season, Sopot is more...mine at that time. 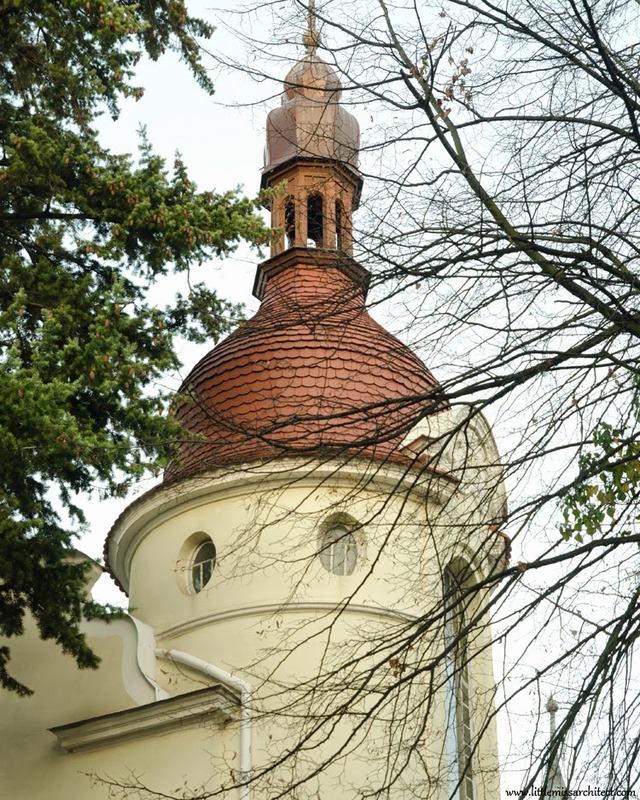 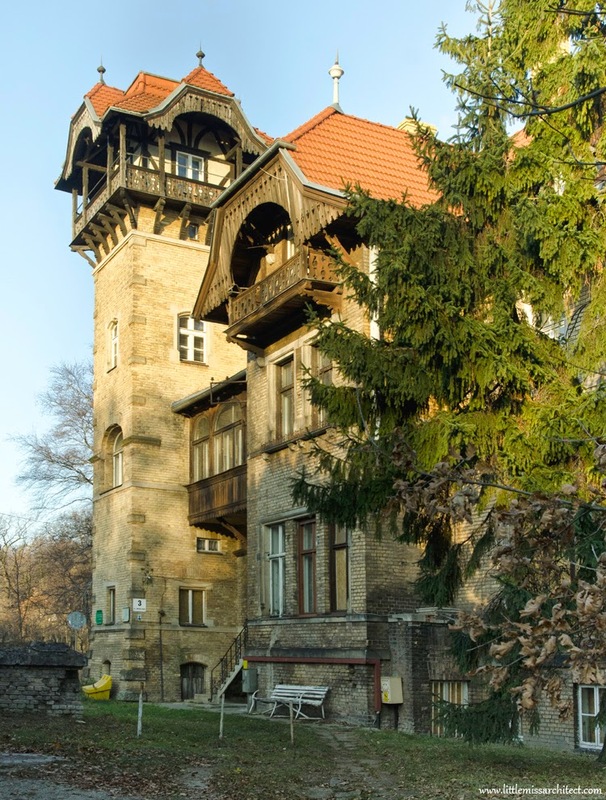 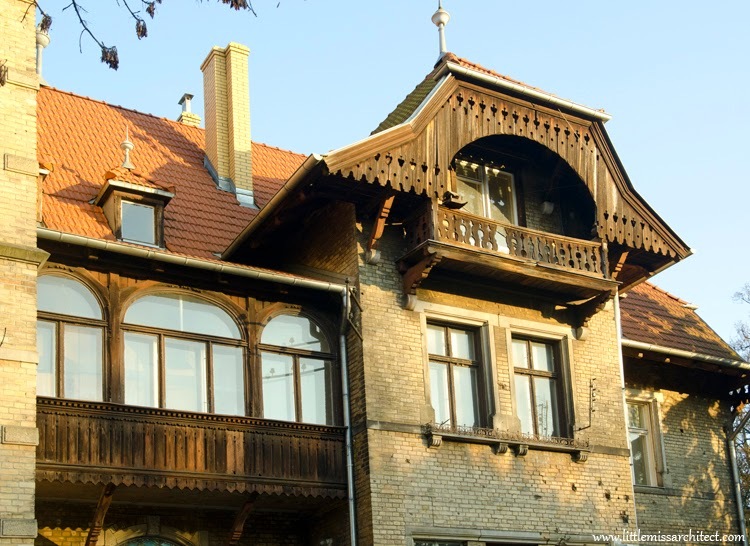 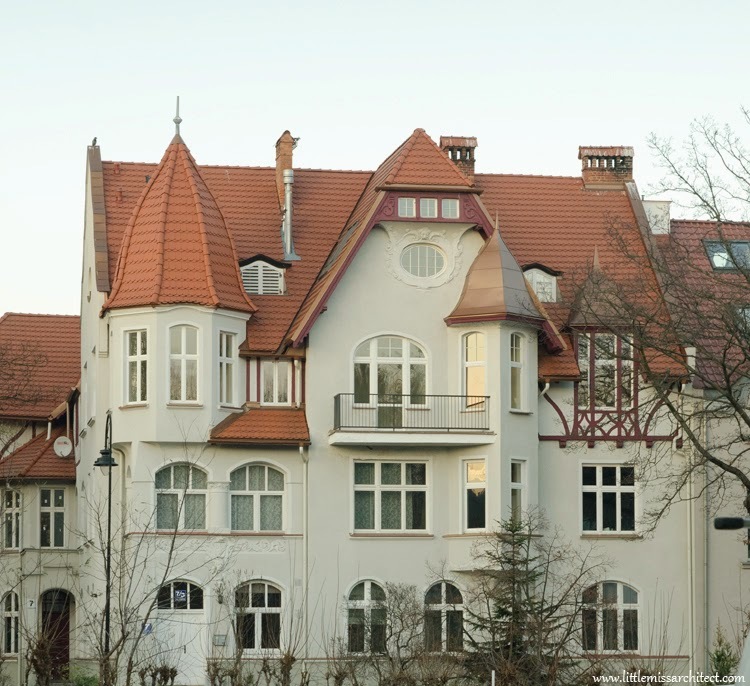 One of the most beautiful and most neglected villas of Sopot. 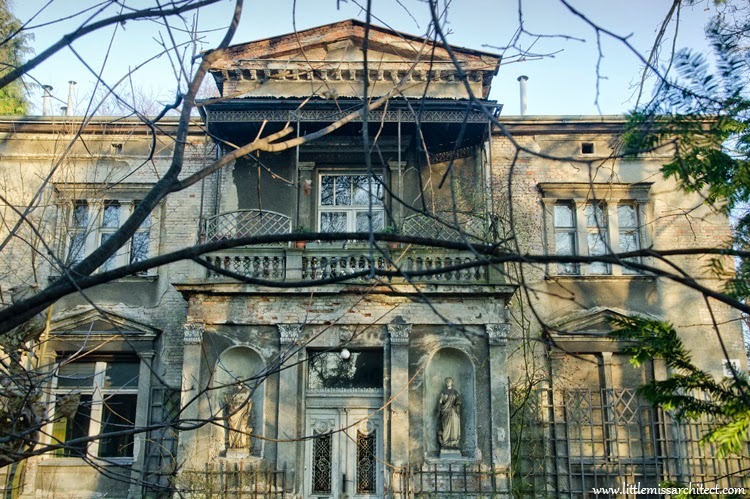 Built in the end of 19th century, inspired by palladian architecture. 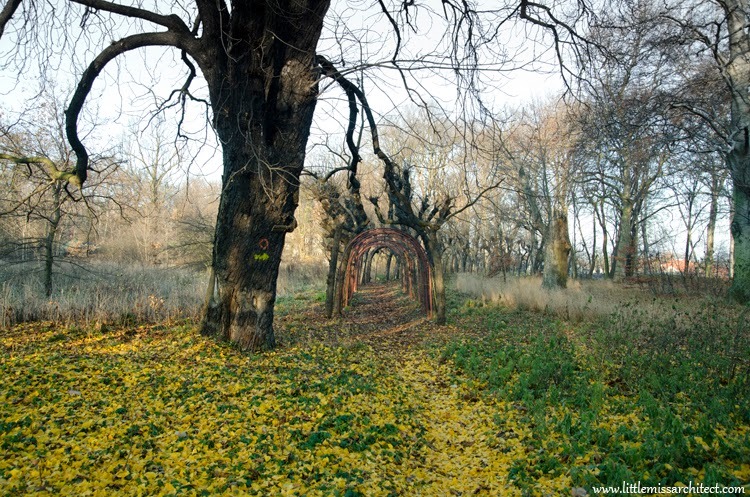 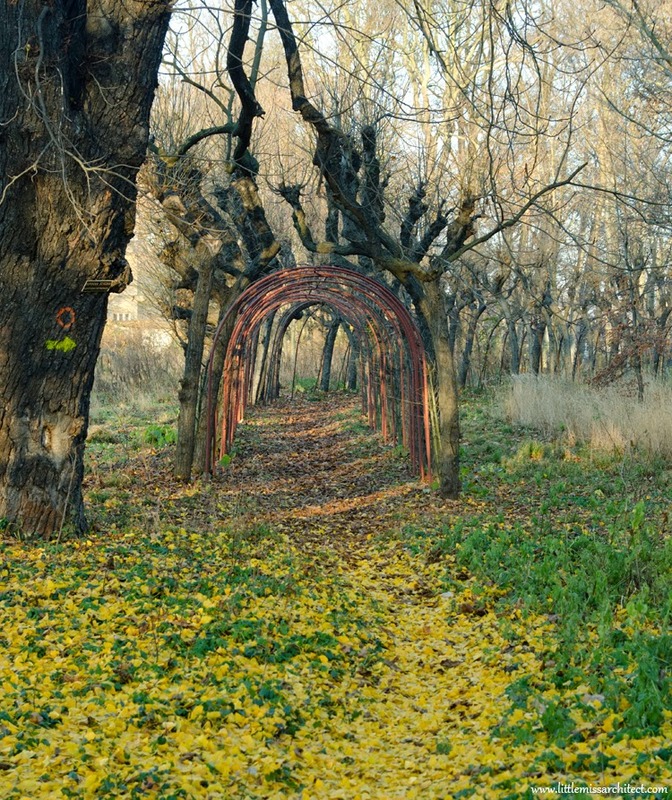 Tunnel made of lime trees. 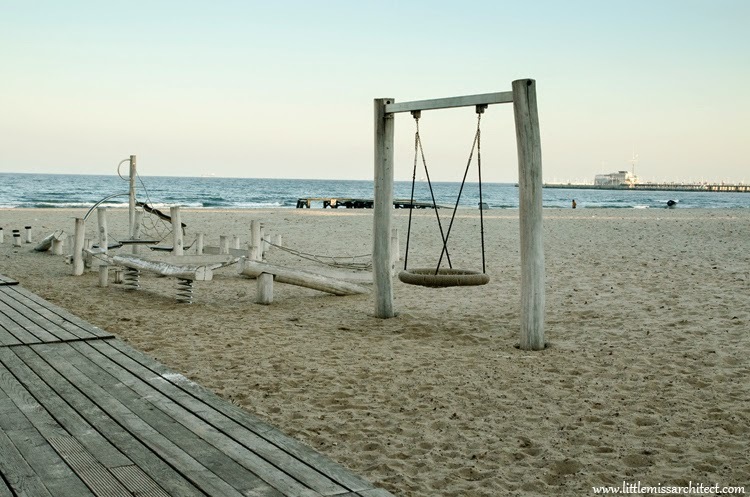 Sea on the right side. 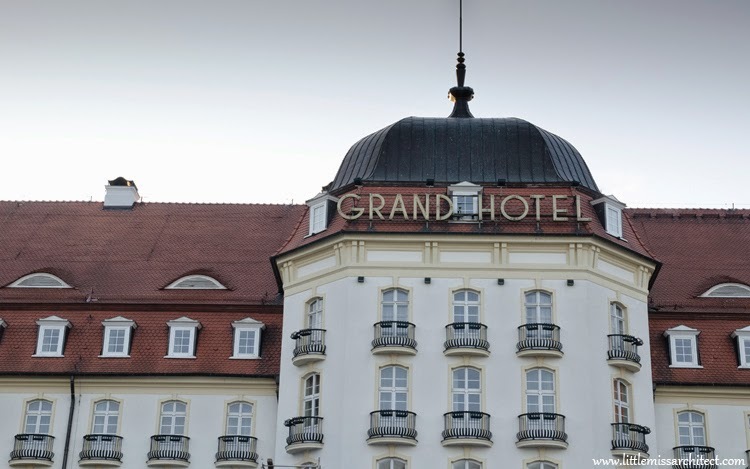 Fantastic Grand Hotel, famous for its casino and celebs visits. 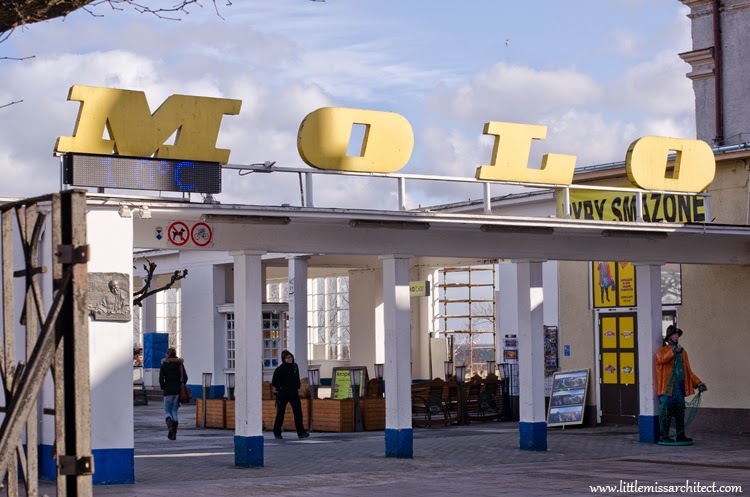 Molo. 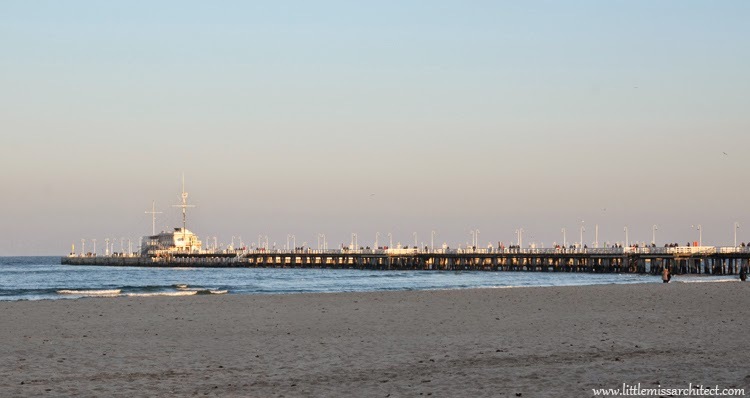 The longest wooden one in Europe.